Tysons Reef Hotel | Try Our New BBQ Pulled Pork Burger! 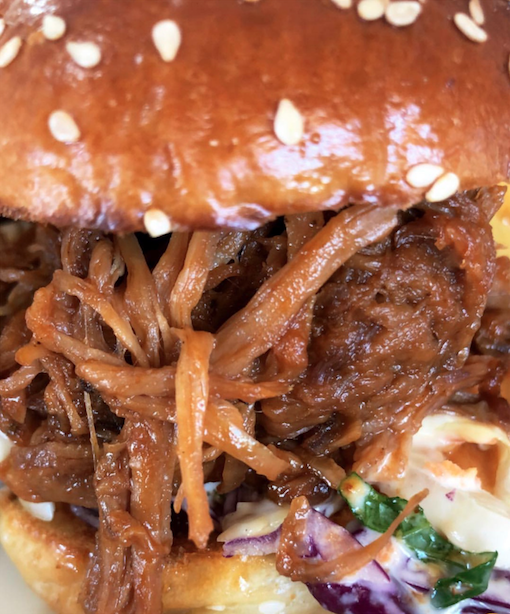 Try Our New BBQ Pulled Pork Burger! Delicious BBQ marinated pulled pork, with homemade slaw and our chipotle sauce, served with a side of chips.